As soon as “Game Night” was over, I started processing the events that took place and the more I thought about it, the less it made sense LOL but I can’t say I did not enjoy watching it. In fact, the movie was quite entertaining, a thrilling yet funny and enjoyable movie with an excellent cast, a sharp script and great direction. 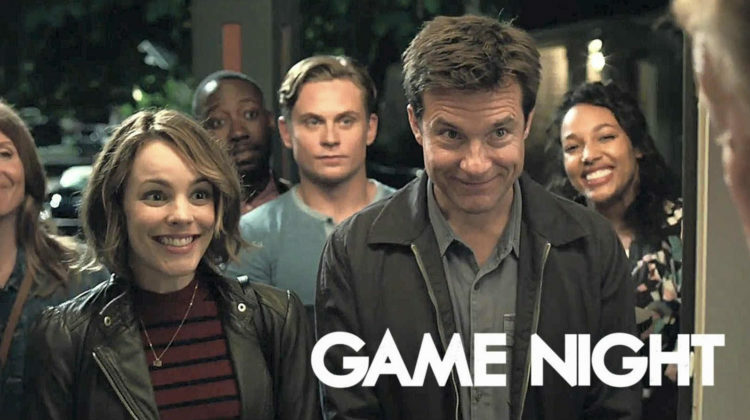 If you’re looking for a hilarious night at the movies, and don’t mind a tad of blood and violence, then I highly recommend “Game Night”. Its’ a cleverly executed dark comedy that entertains all the way from the beginning till the end. 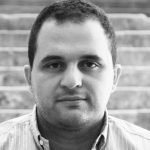 The characters are not too deep but you get used to them and even feel sorry for some of them. I haven’t laughed that much at a comedy/thriller movie since Zombieland.